SEOUL, Jul. 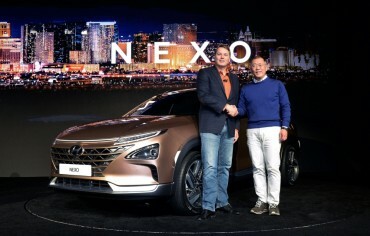 11 (Korea Bizwire) — South Korea’s No. 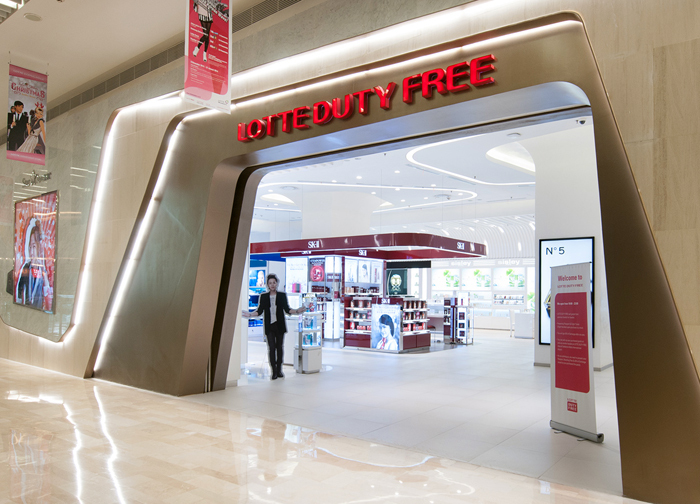 1 duty-free shop Lotte Duty Free is ramping up efforts to expand its presence in the global market in the face of fierce competition at home, industry sources said Wednesday. The company is also known to be interested in the upcoming bid for the duty-free shop license at the second terminal of Taiwan Taoyuan International Airport, while also mulling acquisition of Australia’s JR Duty Free. In February, it decided to return three of its four money-losing concessions at Incheon International Airport, South Korea’s main gateway. The zones were reorganized into two and went to Shinsegae DF Inc. in the follow-up bidding last month. Lotte’s market share in terms of sales went down from 51.5 percent in 2015 to 41.9 percent last year. Following the latest biding results, the figure is expected to further decrease to the mid-30 percent level. The combined annual sales from the zones previously operated by Lotte at the airport, located west of Seoul, are known to hover around 870 billion won (US$780 million) on average, accounting for 6 to 7 percent of the total revenue reported from the country’s duty-free sector.